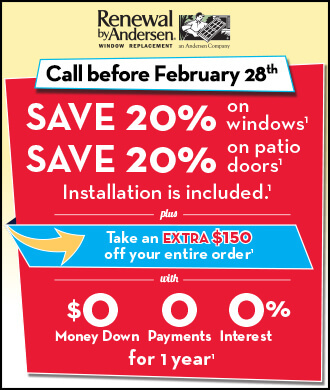 Your Source for Renewal by Andersen Replacement Windows in New Jersey and Metro New York. 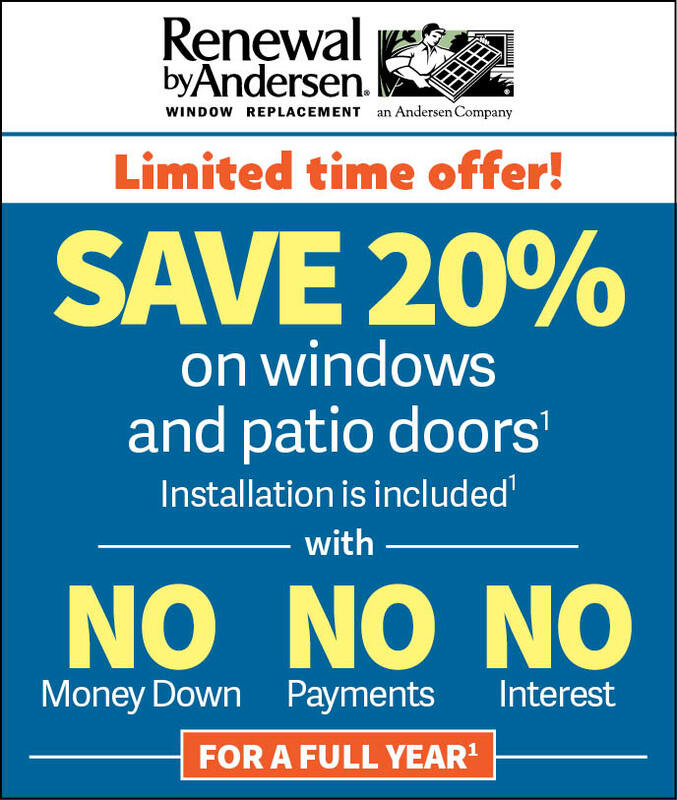 Quality, value, and savings are what you can expect from every Renewal by Andersen replacement window or door we install. We’re the window replacement experts! Renewal by Andersen is one of the most recognized and respected names in replacement windows in America. 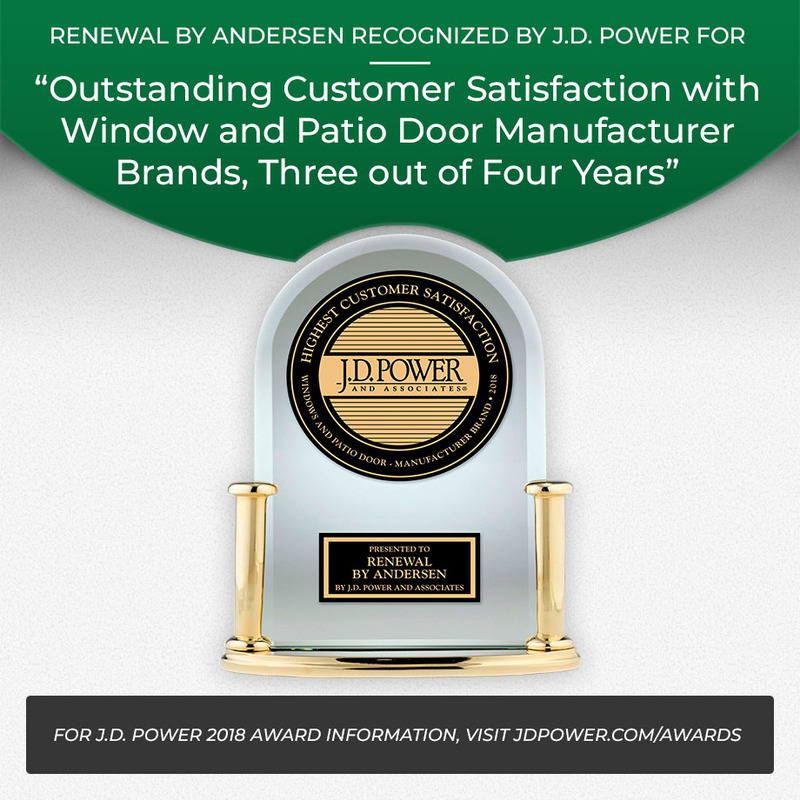 As the exclusive Renewal by Andersen retailer for Northern New Jersey and Metro New York, we can offer our neighbors the beauty, durability, energy savings, and lasting value that is built into every installed door and replacement window. Be More Comfortable, Spend Less Money. 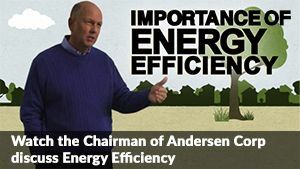 Renewal by Andersen replacement windows are engineered to deliver exceptional energy efficiency. They are the only windows manufactured with advanced Fibrex composite materials, which is twice as strong as steel yet has superior insulation properties. Combined with our High Performance™ Low-E4® glass option, your windows will form a thermal barrier to help keep your home cooler all summer and warmer during the winter months. This results in more even regulation of your home’s indoor temperature, requiring less of your heating and air conditioning systems. You’ll spend less on your monthly utility bills, and stay more comfortable in the bargain! Other window retailers and big box hardware stores will try to sell you one of their pre-made windows, which may or may not fit your home. But every window installed by Renewal by Andersen of New Jersey-New York Metro is custom sized and manufactured specifically for your home. This ensures a snug fit to keep the weather out, without the need to tear out walls. And our own experienced, factory-trained crews complete every installation, so you’ll know the job will be done right the first time. Why We’re the Best Value in Window Replacement. Renewal by Andersen of New Jersey-Metro New York is committed to installing only the highest quality products, protected by an industry-leading warranty. Find out how easy and affordable it can be to transform your home with Renewal by Andersen replacement windows – the windows homeowners prefer for performance and value. Call (908) 497-1020 today to schedule your free in-home consultation. Or fill out our convenient online request form and we’ll contact you.